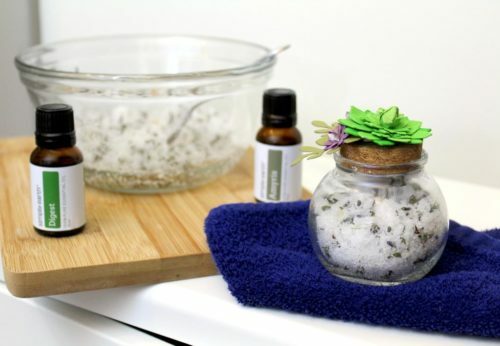 This homemade magnesium and arnica body butter recipe is scented with a delightful lavender and orange fragrance and is great for everyday aches, pains and bruises. I created this body butter recipe with my grandmother in mind. My grandmother is now in her mid-80’s and her health has gotten worse recently. This of course means a lot of doctor visitors, getting blood drawn or being hooked up to IV’s and some hospital stays. Inevitably this has caused some pretty nasty bruising. In addition to the bruising, aches and pains are also more common. 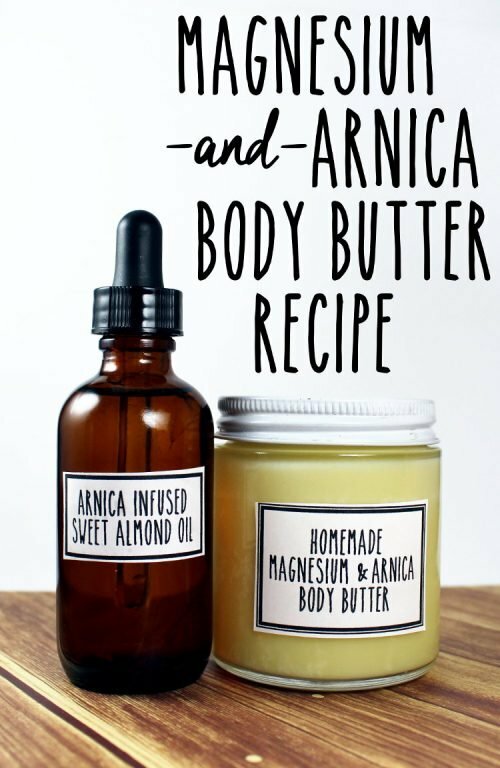 So for this recipe I combined magnesium hydroxide and arnica infused sweet almond oil into a wonderfully soothing and beautifully scented body butter. Keep reading to learn more about why I chose these two key ingredients. It’s common to have low levels of magnesium in your body. Unfortunately magnesium is the fourth most abundant mineral in your body and is necessary for over 300 reactions within your body. So low levels of magnesium can cause some health issues to arise. Fortunately, it’s easier to increase your magnesium levels than you might think. As magnesium has the ability to be absorbed through skin, a topical body butter is the perfect way to increase your magnesium intake. 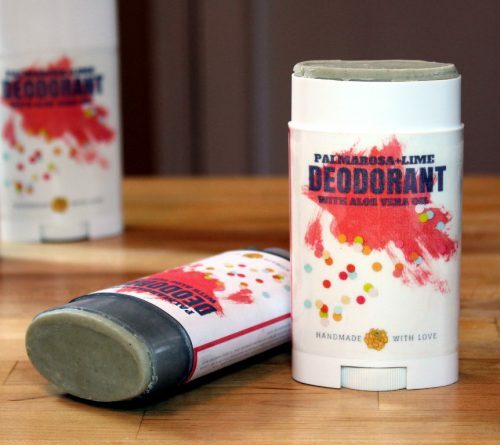 With these things in mind and the more frequent medical care my grandmother needs, I thought that magnesium and arnica would make an incredibly suited body butter for my grandmother. Arnica is traditionally used as an external herbal medicine for bruises. It is approved by the German Commission E for topical use when applied for inflammation, bruises and joint pain. In anticipation of creating my homemade magnesium and arnica body butter recipe I infused arnica flowers in sweet almond oil for just over two months using the solar infusion method. (Herbs, oil and a sunny window.) If you don’t want to wait on a solar herbal oil infusion, you can speed up the process using heat. One way to do this is to make your herbal oil infusion using the crock pot oil infusion method. 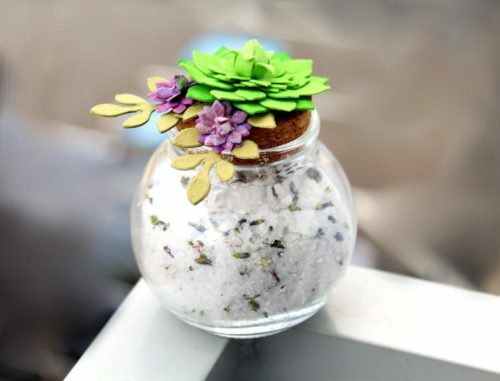 To do this simply fill a mason jar with dried arnica flowers and cover with sweet almond oil. Next, place the mason jar in the crock pot half filled with water so that the jar is 3/4th of the way covered. (You can place a tea towel on the bottom of the crockpot with the mason jar on top if needed to keep the jar from moving around.) Turn the crock pot onto low heat and allow the arnica and oil filled mason jar to infuse for 10-12 hours. 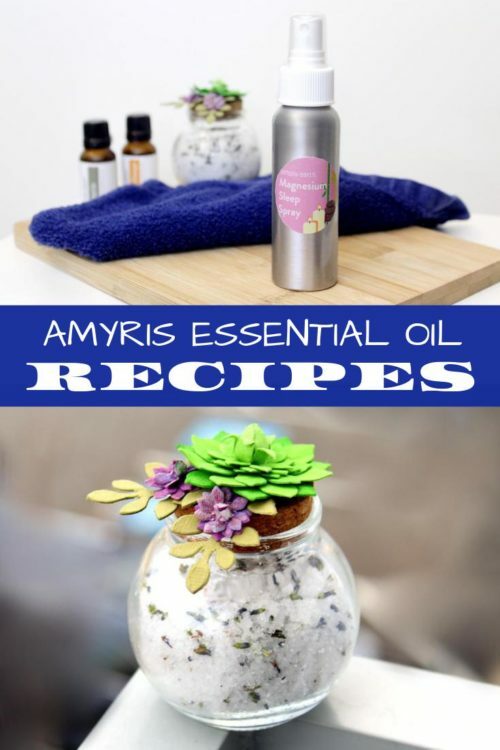 Remove the mason jar from the crockpot and strain the oil from the arnica flowers. Then transfer the oil into a glass amber bottle for storage. 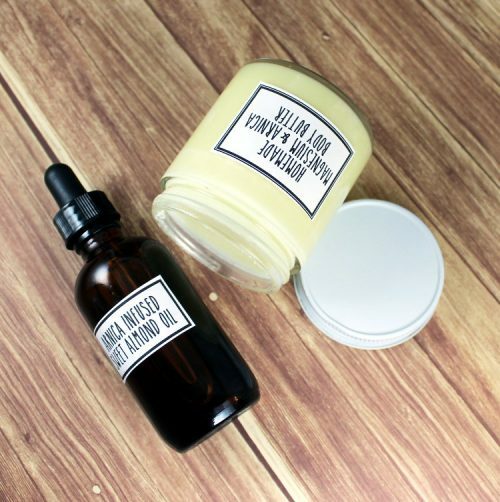 Alternately, if you are pressed for time, you can also purchase solar infused arnica herbal oil from Mountain Rose Herbs here. 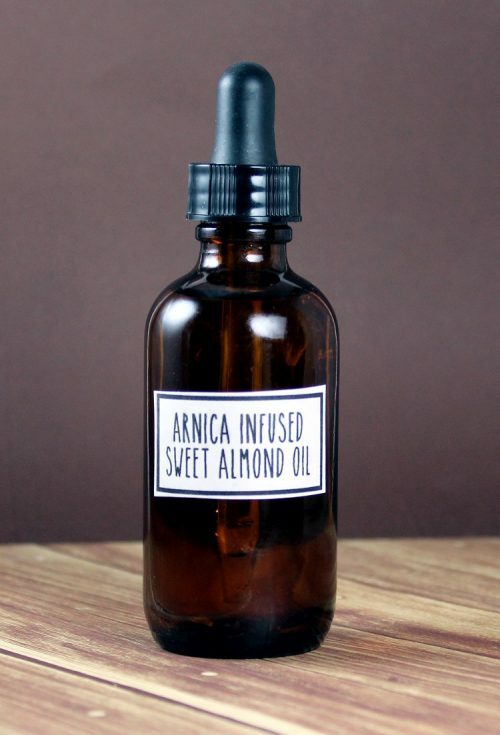 While the arnica in this product is infused in olive oil, it is still a suitable substitution for sweet almond oil. 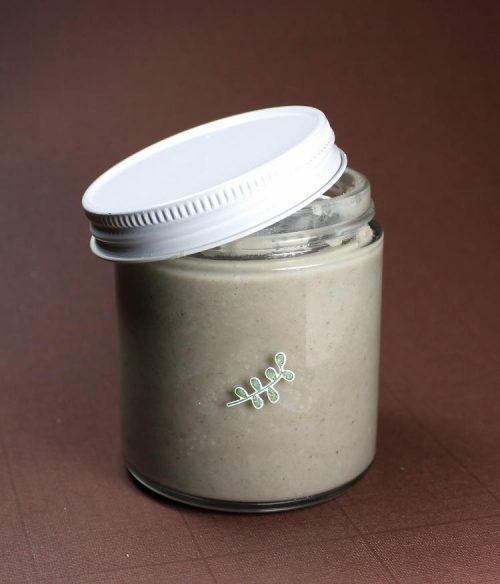 My homemade magnesium and arnica body butter recipe yields one 4 oz. jar of product. Now weigh out the neem oil and arnica infused sweet almond oil and stir into the melted butters and wax. Next, using a graduated transfer pipette, measure out the lavender essential oil and stir into your body butter ingredients. Do the same with the blood orange essential oil, using a fresh pipette to avoid cross contamination. Now weigh out the arrowroot powder and magnesium hydroxide powder and whisk into the body butter until it is thoroughly combined. 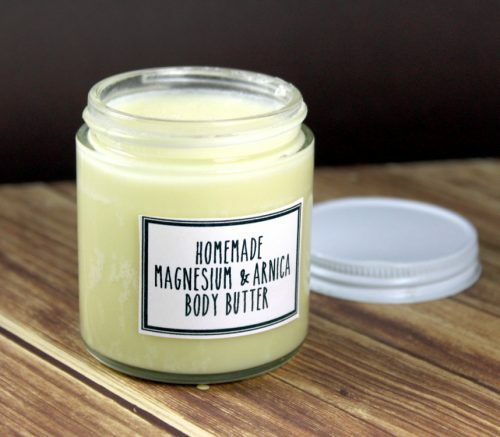 Pour your magnesium and arnica body butter into a clean, sterilized 4 oz. glass salve jar. Allow to cool completely. 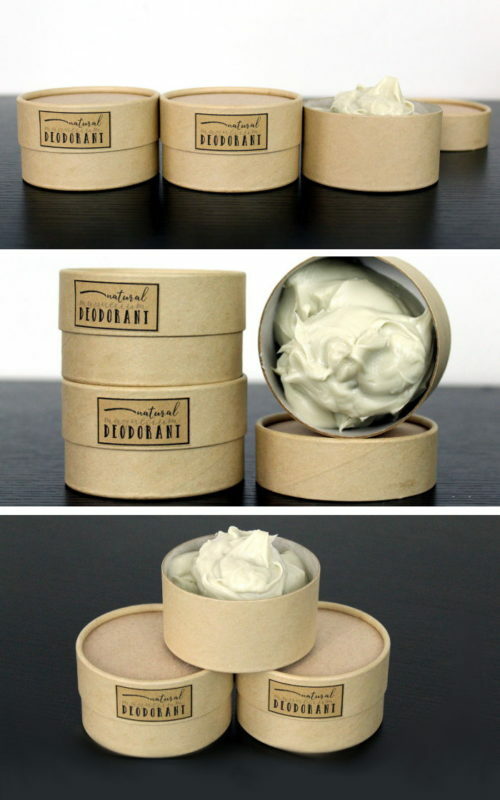 Once your body butter has cooled and completely solidified, screw on the cap and label as desired. If you are making my magnesium and arnica body butter recipe to sell, you’ll need to label your jars appropriately to meet state and federal laws. If you’re unsure about the rules and regulations regarding labeling cosmetics, I highly recommend the book, Soap and Cosmetic Labeling: How to Follow the Rules and Regs Explained in Plain English, by Marie Gale. 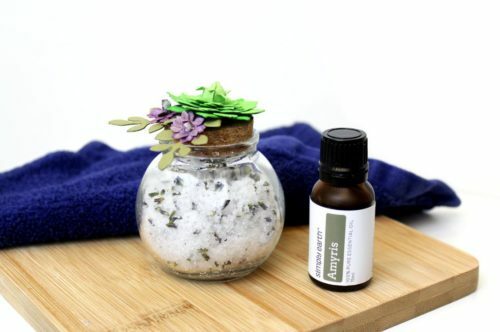 For more ways to increase your magnesium intake, also be sure to check out my Natural Lavender Cream Deodorant Recipe with Bentonite Clay. 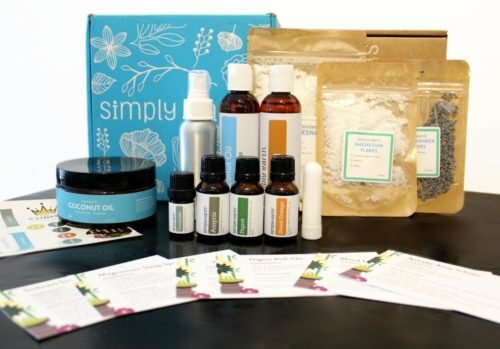 In addition, you may also like my Natural Home Remedies and Herbal Health Care board on Pinterest as well as my DIY Bath and Body Pinterest board.